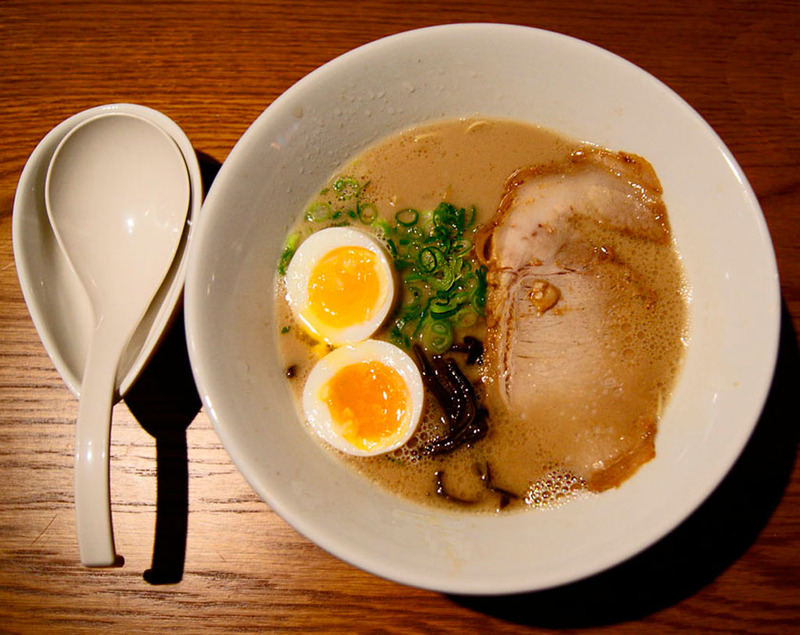 Alongside the increasing popularity of Japanese cuisine and sake, there is tonkotsu ramen. The pork-based soup noodle originating from Hakata in Fukuoka prefecture in southern Japan, has been taking London’s eating scene by storm. 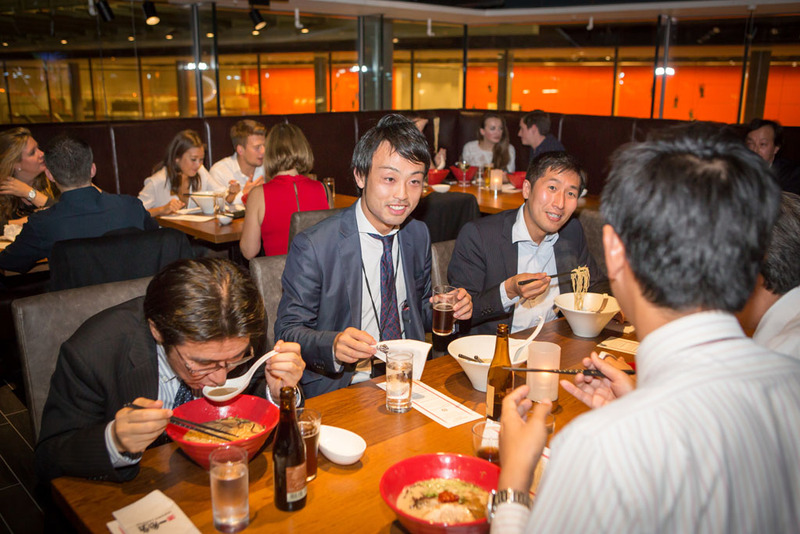 Following the successful launches of Shoryu, Tonkotsu, Bonedaddys and Kanadaya ramen restaurants, the legendary international Tonkotsu specialist Ippudo made its debut in London on the 9th October as the flagship Ippudo group restaurant in Europe. Ippudo, which operates 120 restaurants across 13 countries, also offers a stylish bar area and showcases an extensive selection of fine sake and an array of Japan’s premium drinks and spirits. Different from the high-profiled refined image of Japanese cuisine like kaiseki and sushi, ramen is a modest and beloved everyday food in Japan. Ramen culture is strongly associated with a yatai, a street stall, which is often the final happy destination for drinkers to settle their stomachs after evenings of conviviality! 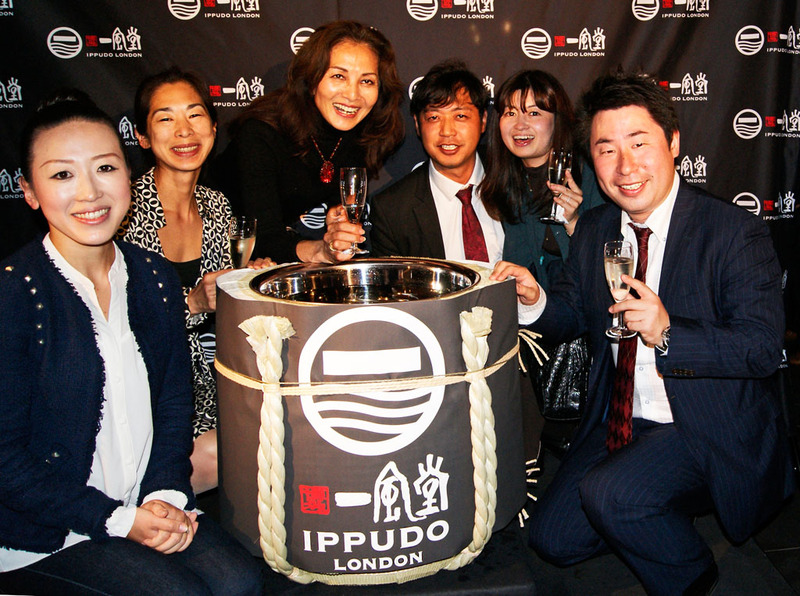 Now, Ippudo and other new ramen houses in London have successfully elevated the image of ramen to a stylish and fashionable dining experience, just as sake has been transformed into a respected and appreciated drink in the city. Sake offered at those simple noodle bars in Japan was often from basic ranges like futushu or honjozo but now varieties of fine sake such as Junmai Daiginjo, muroka, nama, yamahai, nigori, sparkling and koshu are available to indulge the palate of Japanese food lovers. 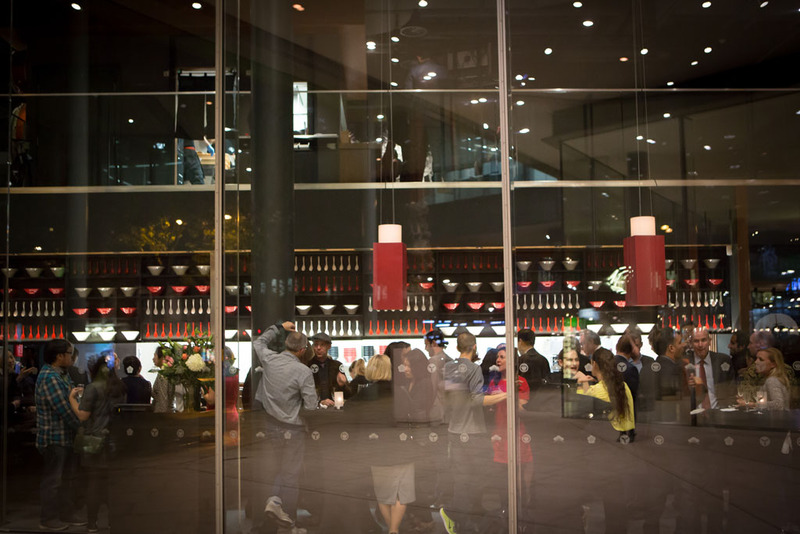 Although this branch is in London rather than Fukuoka, Ippudo tempts the diner with the same symbols of hospitality: good food, and fine sake to educate the novice sipper and to delight those who have become, or would like to become, aficionados. 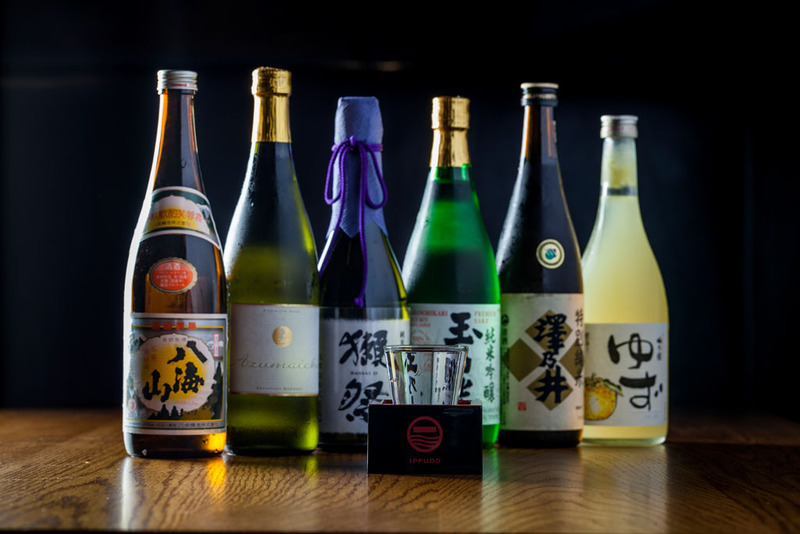 Sake is trendy, sought-after and popular in London, and fine sake is becoming particularly revered.